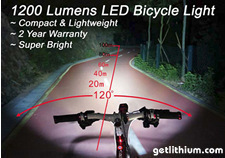 Bike Fenders, LED Lights and more! 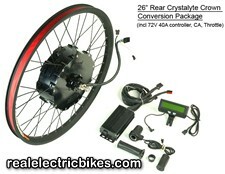 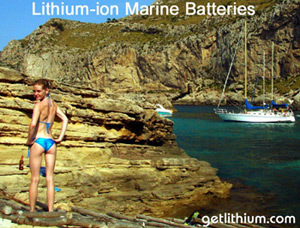 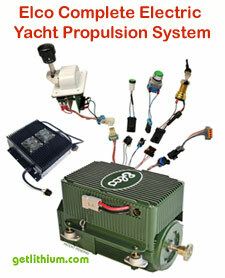 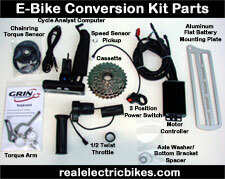 Why not equip your electric bicycle with some great upgrades or accessory parts? 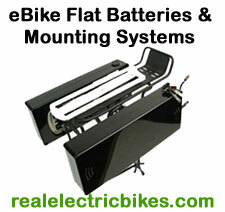 Need fast, professional and guaranteed repairs or general maintenance for one of the e-bike models we sell? 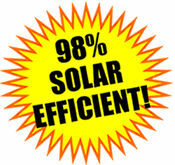 We are just a phonecall away at 778-340-0060. 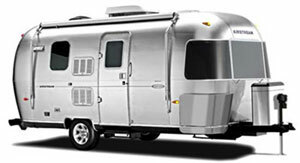 Service and Repairs at our North Vancouver location - by appointment only please. 1,200 Lumens LED Bicycle Headlamp. 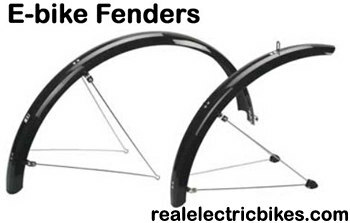 Electric Bicycle Fenders - keep the rain and mud off your shoes and your back. 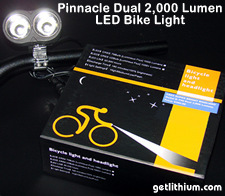 2,000 Lumens Dual Cree LED Bicycle Headlamp Kit.